Are you done with circles on your table? And are you searching for coasters? 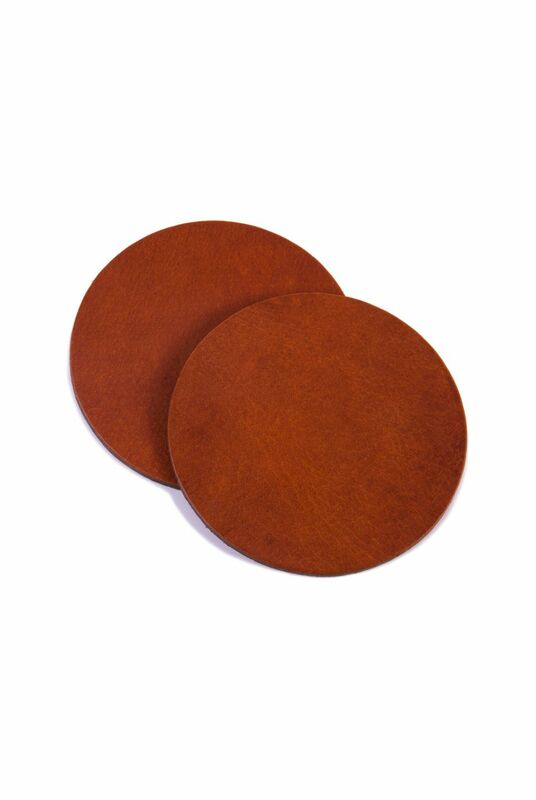 Go for our handmade coasters who are from 100% real cowleather. They come with sets of 4 pieces. And give your table an authentic look.